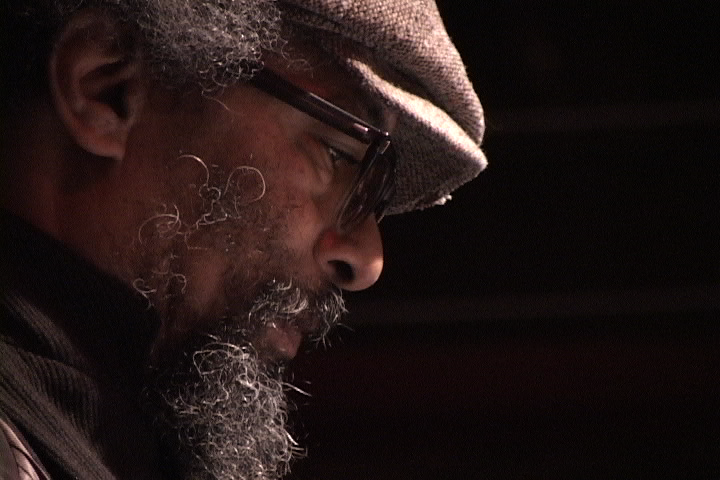 Wayne Horvitz | Black February, a film about Butch Morris. 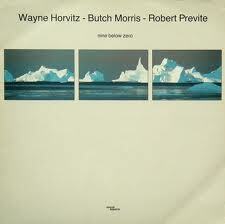 One of Butch’s early and frequent collaborators, Wayne Horvitz, has written a beautiful tribute to Butch on the NewMusicBox Blog. I encourage you all to read the whole piece, My Only Mentor, Butch Morris (1947-2013) here.